I just finished a new packet that is FREE. 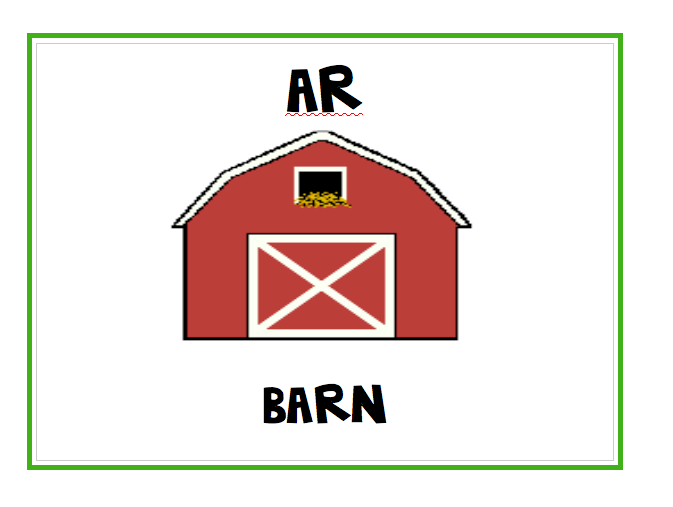 This packet has signs for the following: ar, er, ir, or, ur, oo, ing, ch, sh, and th. 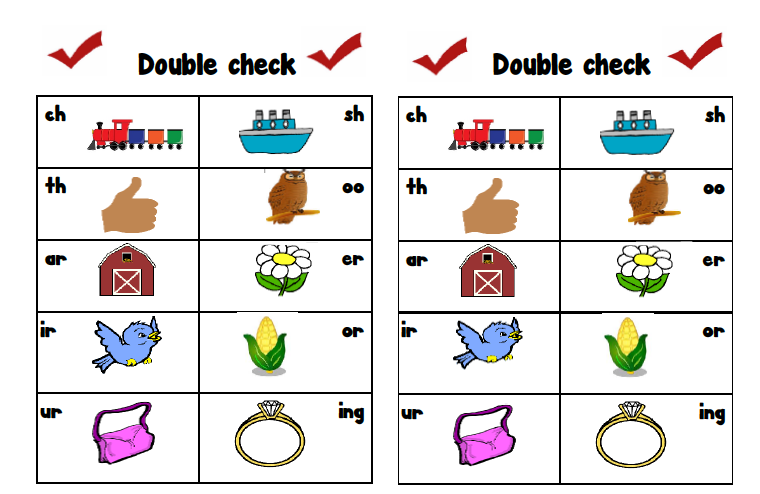 This “double check” form can be used as a resource for your students to keep in their writing folders. 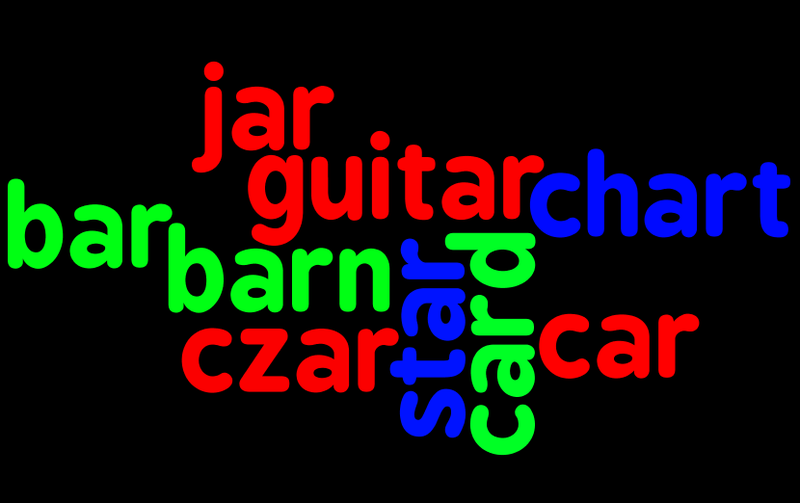 I love Wordle! 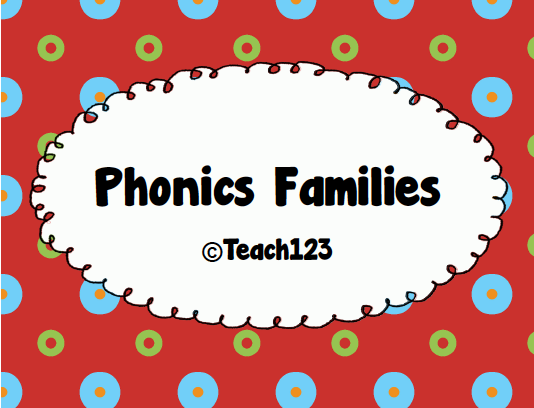 I am considering putting it on the menu for activities that students can do during Word Work next year! I grabbed it and I added you to my favorite shops! Thanks! 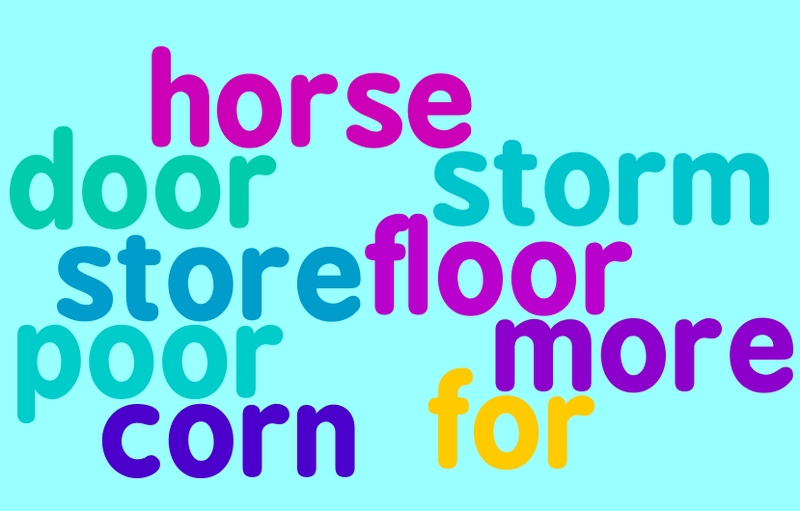 Wordle for phonics is smart! 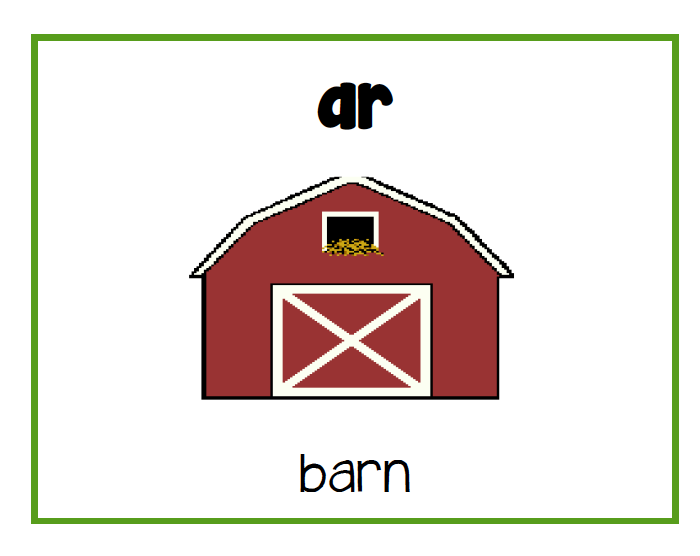 R controlled vowels are always so confusing for kids!